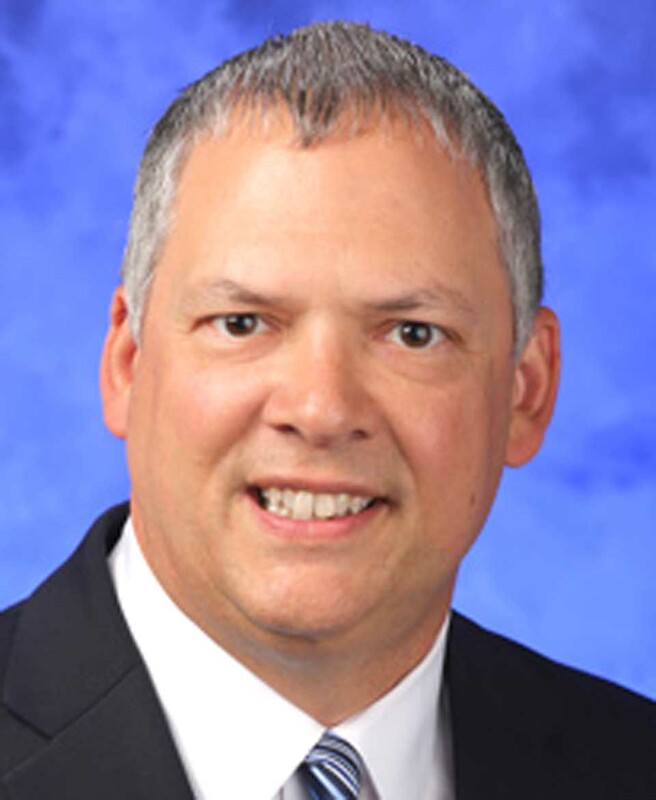 COOPERSTOWN – Paul G. Swinko, CFO at Hershey Medical Center in Pennsylvania, has been named Bassett Healthcare Network corporate chief financial officer, President/CEO Bill Streck announced today. Swinko comes to Bassett from Penn State Health Milton S. Hershey where he has served as Chief Financial Officer (CFO) for Hershey Medical Center and Vice President of Finance for Penn State Health. He will be starting in January. As a finance executive with more than 25 years of health care experience, Swinko will be the financial, insurance, capital, debt and overall business strategist for Bassett Healthcare Network. The Network includes Bassett Medical Center, A.O. 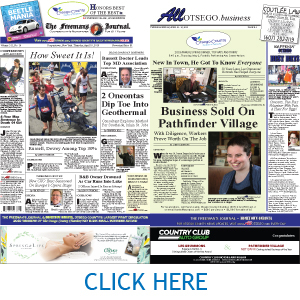 Fox Hospital, Cobleskill Regional Hospital, O’Connor Hospital, Little Falls Hospital, Valley Health Services, First Community Care of Bassett, At Home Care, Inc., over fifty clinics, the Templeton Foundation and Friends of Bassett. As CFO, Swinko will have oversight of the 200-plus member Finance team, revenue cycle performance and reimbursement. “In my visits during the interview process, the interactions with staff and leadership teams solidified my belief that Bassett is a great organizational fit for me,” said Swinko. He also drew parallels between the Hershey Medical Center, founded by the Milton S. Hershey Trust Foundation, and Bassett. “This type of history and tradition has been important to me throughout my career,” he said. Swinko received his BS in business administration from Bloomsburg University, Pa., and his MBA from Texas A&M University/Commerce.